There is one day remaining from our training in France and during next week, all 25 of us will move to our deployment countries. We spent the last three weeks in Plaisians by preparations for our six months mission in Burundi, Central African Republic, Chad and Kenya. The training was organized by Groupe URD and took place in their headquarters. 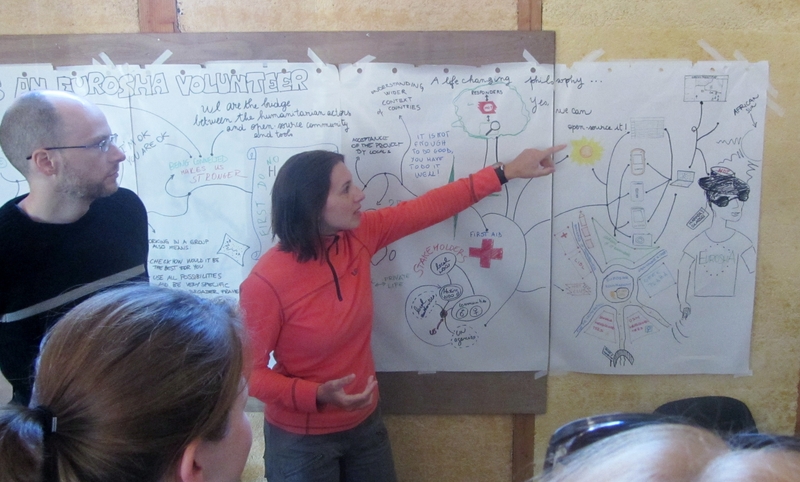 During the first week we shared our ideas on volunteering, learned more about Eurosha and EU Aid Volunteers, practiced communication and inter-personal skills and got to know each other better. The next week, we focused on humanitarian context and current issues in humanitarian coordination, learned more about situation in deployment countries, possible safety risks and other practical issues concerning our mission on the field. 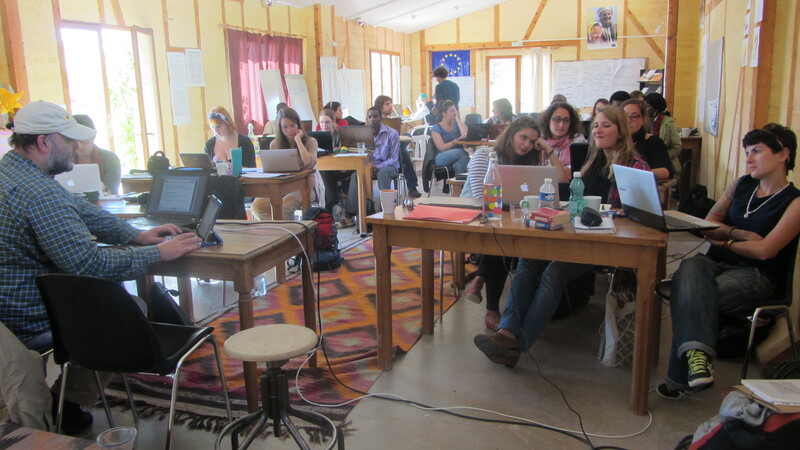 This week, we are being trained to master our technical devices and humanitarian mapping and information-sharing software. Unfortunately, we will not be able to proceed with our mission in full strength. 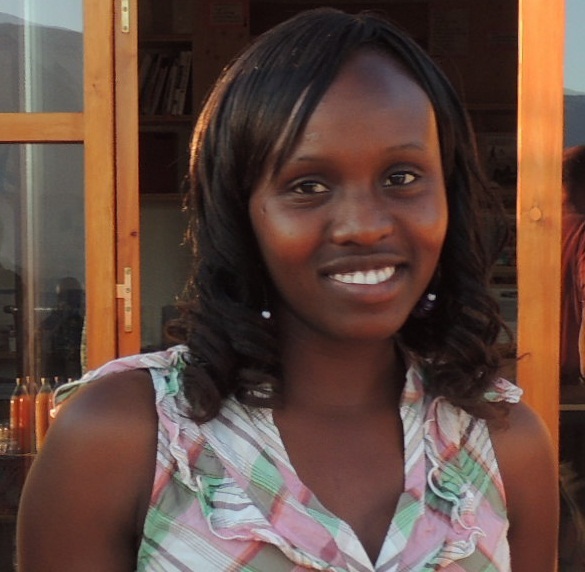 One of us, a volunteer from Kenya, Josephine Kamau, left us forever. She died of ruptured aneurism. Now, we are determined to start our deployment with the memory of Josephine with us.